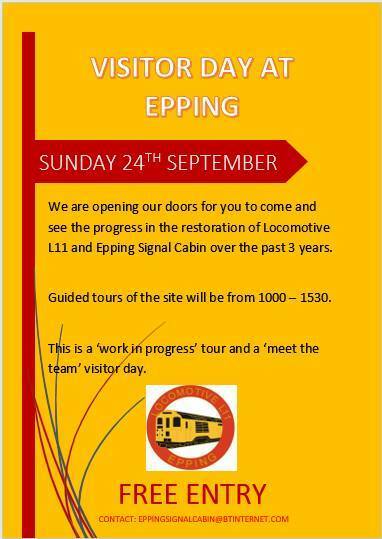 The Epping Ongar Railway can now advise the initial line up for their Autumn Diesel Gala on September 23rd and 24th. Class 50, 50026 and class 26, D5343 (26043) will be making the debut for their class on the line. Although ostensibly a Scottish region loco, some class 26 locos worked trains out of Kings Cross. 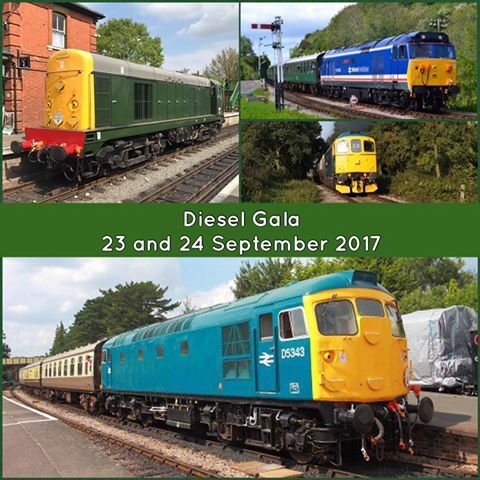 They will be joined by long term visitor 20001 and Class 33, 33202, making a return visit, together with the home fleet of 31438, 37029 and 03170. Intensive train service planned with evening Real Ale train on the Saturday. The EOR are pleased to announce that our steam gala, postponed from May, will now take place on 29th and 30th September and 1st October. 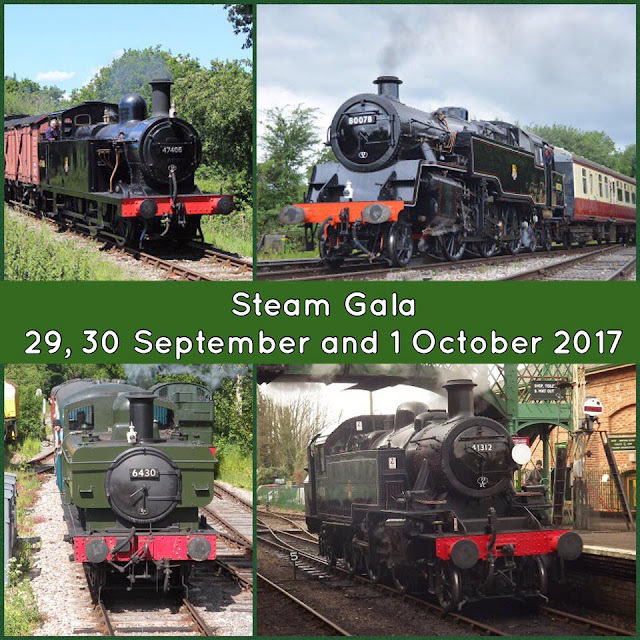 BR standard class 4 tank 80078, LMS Ivatt 2MT 41312, LMS 3F 47406 and GWR Pannier tank 6430 all feature. Hawthorne Leslie saddle tank "Isabel" may appear subject to being put back together in time!